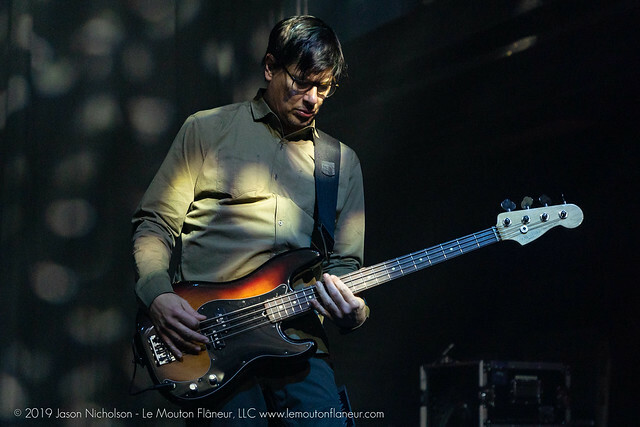 Posted on 04/02/2019 by Jason Nicholson "Le Mouton Flâneur"	in Live Review and tagged 9:30 Club, art rock, California, Failure, grunge, Los Angeles. 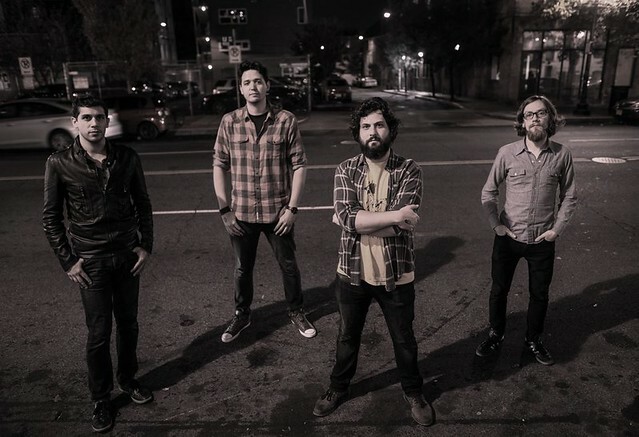 Failure succeeded in bringing a brilliant show with Swervedriver to the 9:30 Club recently! Jason Nicholson was there to take all the pictures. 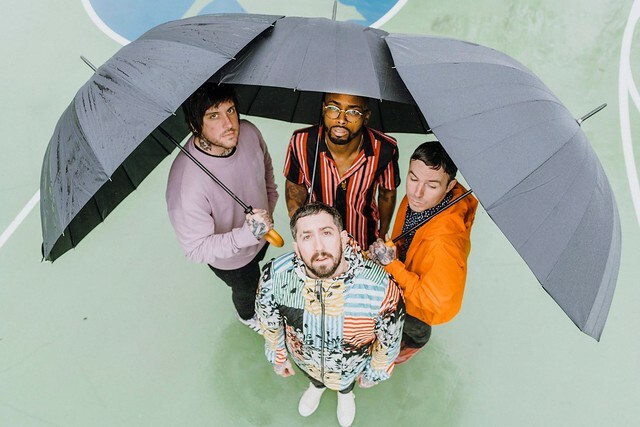 Posted on 08/15/2018 by Mickey McCarter	in Live Review and tagged 9:30 Club, Allthebestkids, Black Dog Prowl, blues, DC Music Rocks, DC Music Rocks Festival, Fellowcraft, funk, Girls Rock! DC, grunge, hard rock, hip hop, Justin Shapiro, Kid Brother, MaryJo Mattea, music festival, Pebble to Pearl, R&B, singer-songwriter. DC Music Rocks exists to promote music in the DMV, and the syndicated FM radio show/podcast produces the DC Music Rocks Festival, a showcase of local music, at 9:30 Club on Saturday, Aug. 18. This year’s festival features five bands and two singer-songwriters on one big bill! 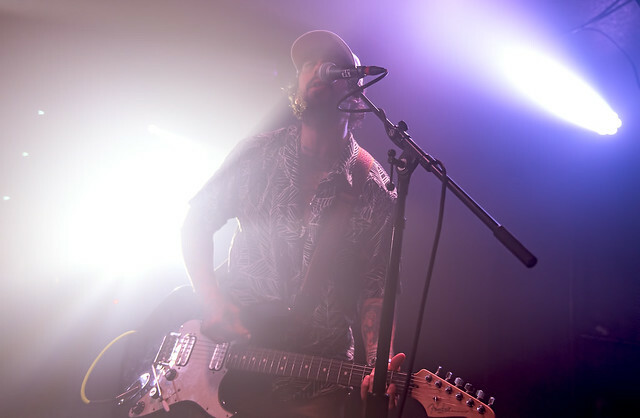 Experience hip hop and funk with Allthebestkids, blues and grunge with Fellowcraft, hard rock with Black Dog Prowl, R&B and funk with Pebble to Pearl, and indie folk with Kid Brother. And of course enjoy the work of singer-songwriters MaryJo Mattea and Justin Shapiro, both talented guitar players. Posted on 05/08/2018 by paivi	in Live Review and tagged Alice in Chains, grunge, hard rock, heavy metal, Seattle, The Anthem. Prior to releasing a new album sometime later this year, Alice in Chains dropped by The Anthem for a stellar performance on Thursday. Paivi took some pix! Posted on 04/30/2018 by Mickey McCarter	in Live Review and tagged Alice in Chains, doom metal, grunge, hard rock, heavy metal, Seattle, sludge metal, The Anthem. 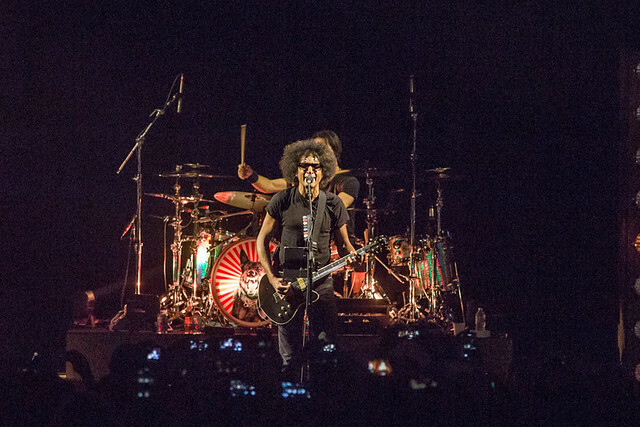 Metal stalwarts Alice in Chains will release their sixth album this summer via Capitol Records! While they may not yet have new material, the quartet are on tour with a stop at The Anthem in DC this Thursday, May 3. Posted on 04/30/2018 by David LaMason	in Live Review and tagged Cincinnati, Greg Dulli, grunge, indie rock, Jon Skibic, Patrick Keeler, Rams Head Live, Rick Nelson, soul, Sub Pop, The Afghan Whigs, Twilight Singers. 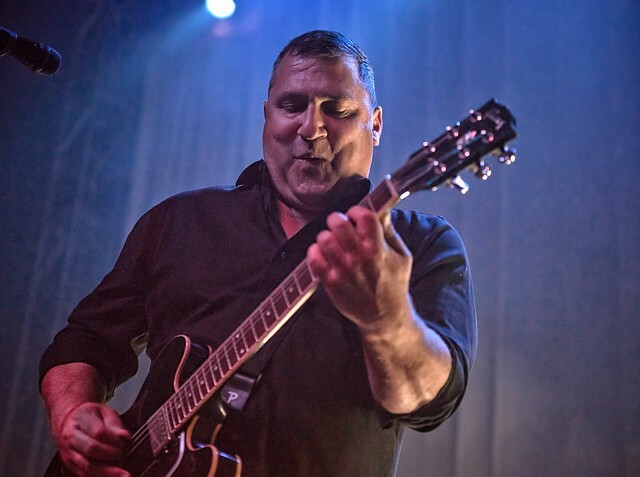 The Afghan Whigs have been playing their brand of rock channeled through a heavy dose of dark soul for over 30 years. In fact, 2018 saw the 30-year anniversary of their debut Big Top Halloween. So, it’s a testament to their longevity that last year they released one of their best albums, In Spades, in their extensive catalog. Maybe it’s due to the steadfast style Greg Dulli (vocals/guitar/keys) and company — which also includes John Curley (bass), Rick G. Nelson (guitar/keys/violin), Jon Skibic (guitar), and Patrick Keeler (drums) — haven’t tried to change that unique style. In a great show at Rams Head Live in Baltimore on Friday, The Afghan Whigs gave that style its due.